Our offer includes single layer foils based on SELECTED MATERIALS and HIGHEST TECHNOLOGY. 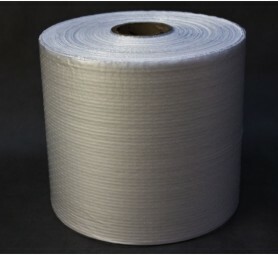 The product is provided for packing of various products so POSSIBILITIES are almost UNLIMITED. 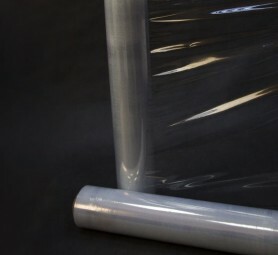 The offer includes low density on single or double layer foil in a form of sleeve, with very wide range of use. Available length: 200-1200mm. HDPE perforated foil is stronger and thinner as compared with LDPE foil. The foil has valid certification, so it can be safely used in consumer branch for contact with food. 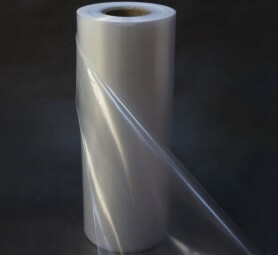 Stretch type foil is an ideal solution with permanent position in the field of packing materials. Stretch foil is very strong and efficient for use in stores and not only.